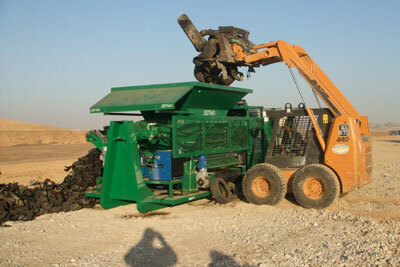 Negev Ecology has erected a 3 million shekel shredding and burying center for tire waste materials. Kibbutz Mishmar HaNegev and Ecological Services have founded a joint company named Negev Ecology. 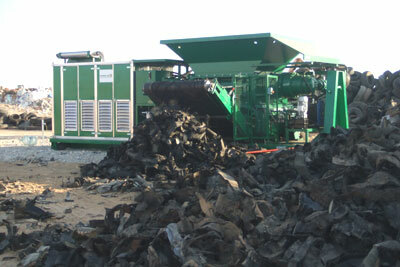 Negev Ecology operates a shredding and burying center for tire waste materials. Following the Tire Disposal and Recycling Law enacted on July 1, 2007 regarding the removal and treatment of used tires, the firm has invested about 3 million shekel to purchase a shredding mill made by STARIND Italy. 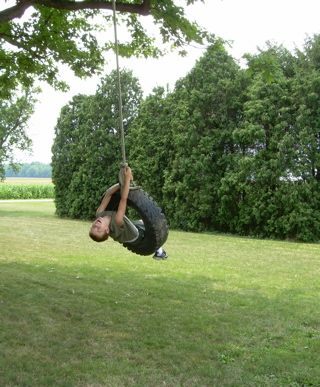 This mill is capable of shredding within an hour 8 tons of tires into 10x5 cm. rubber strips to be buried in a special site which will be erected at Dudaim in Southern Israel. Natti Poznansky, joint general manager of Negev Ecology declared that the company has established a system of collecting used tires from tire repair garages and is also active mediating between importers and producers of tires and tire marketing firms. Meanwhile the firm has been authorized to construct a plant which would reprocess used tires. The 6 million dollar plant will become active in 2009. The plant will reprocess tires for raw materials, such as shock absorbers for railways, tennis courts, etc. The acquisition of the grinding mill is the first step towards constructing a reprocessing plant to be erected in 2008 at Dudaim Dump Site.